A few years back, I was introduced to a french guy by my then roommate. Instantaneously, we hit it off and became great friends over the year. Not only is he amazing, so is his girlfriend Jenny Carnival. She is the designer behind Ashley B! I am so proud of her new collection. She made puffy ski jackets trendy and sleek. I cannot wait to get my hands on these jackets. Jenny is someone you need to watch in the Fashion World. Check out her collection! 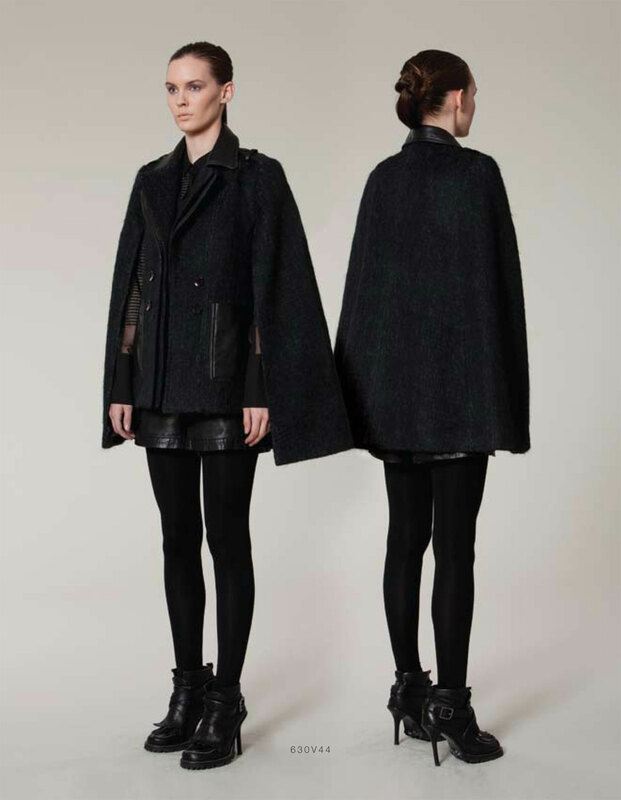 I love capes – this is my absolutely favourite. Since I moved to Seattle, the pool of models is just not like NYC. I’m not saying there are not great models out here, but it’s just different. I’ve found Haley through a ‘non-local’ photographer that I worked with. She’s only been modeling for the last 3 – 4 months but she’s nailing it. Check this girl out. Now the Behind the Scene photos!! Beautifying the model! I was seriously dying in this photo. Talented MUA Sofia Lyons is making Haley pretty! An editorial spread from this shoot will be out soon! Thank you for reading. I’ve recently started working in an office job again. Yikes! It’s so hard to wear ‘certain’ things that are still appropriate. I was able to find some good things while shopping on Black Friday. Here is a pic of me today wearing my amazing Celine skirt that I got for $35 bucks at a vintage shop (remember I wrote about this at ! Along with my skirt, I’m wearing a leotard (I did ballet for a bit), my Sweet 1985 .22 bullet tassle necklace and lastly my amazing thigh-high boots by Pour La Victoire. 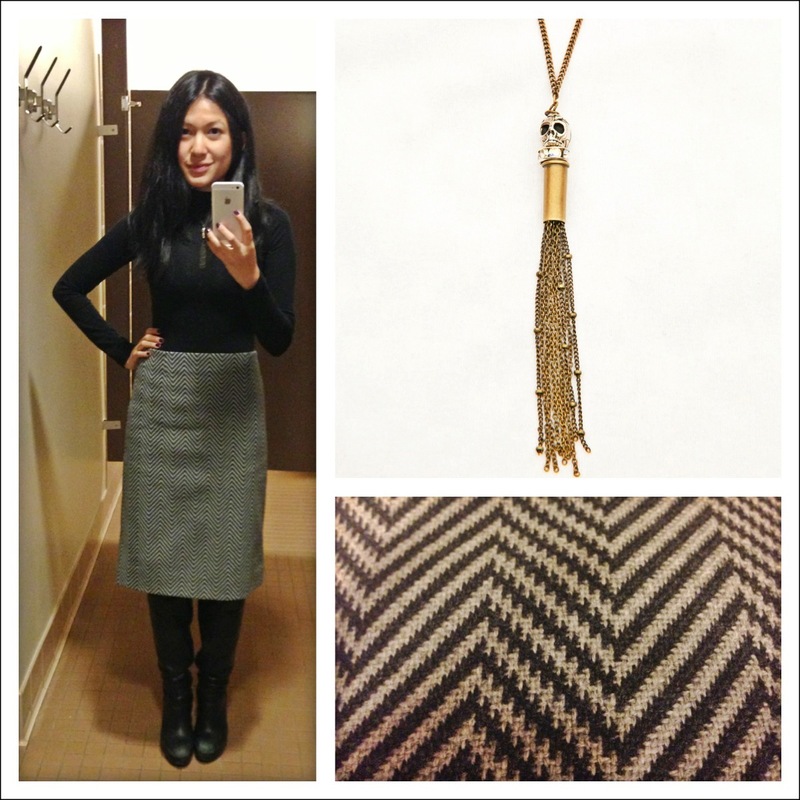 Office look of the day! Black Friday Shopping and beyond.. I know most of you are running down to the department stores to pick up items on sale. Well as most of my friends know, I avoid crowds at all cost. I think living in NYC in the last few years had made me into an introvert (ironically). I like to shop in peace so anywhere with a lot of people I tend to stray away. 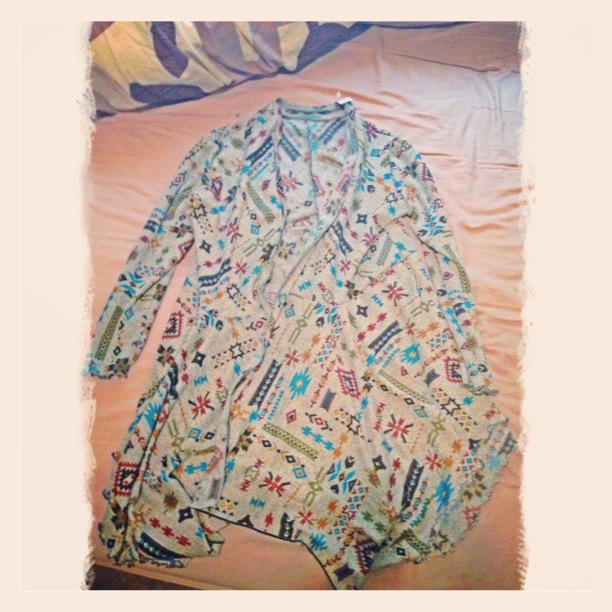 So, being in Seattle this year I have decided to go vintage/consignment shopping. Here are some great finds I was able to get in Capitol Hill, Seattle. Amazingly soft and beautifully printed sweater for $15! This was an amazing score! Ok…I have to say that this was my best buy and I was truly fortunate. It was tucked in the back of the store on a rack that no one can even find. 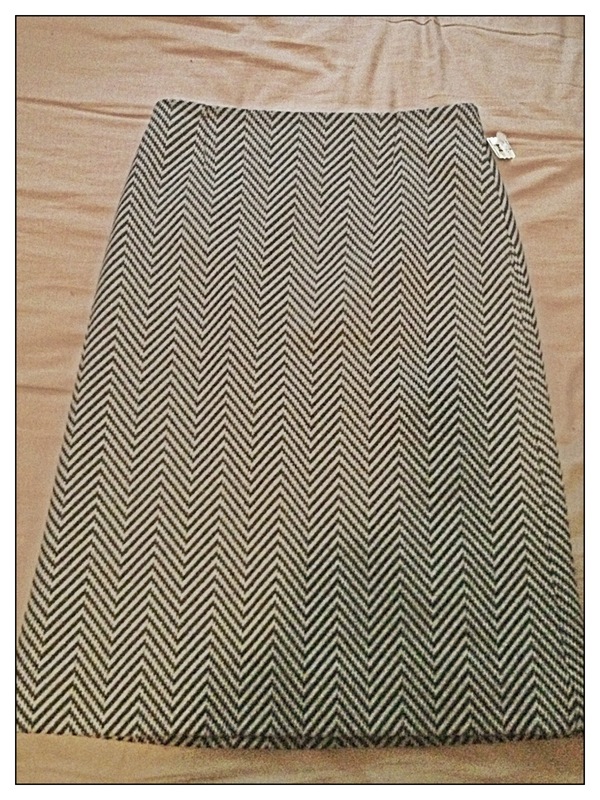 This is a lightly used Celine Chevron skirt! It’s so amazing. Also, it was $35. You cannot beat this. As I was making my way home, I stopped by the Zebra Club in Pike Place and they were having a 40% off of anything black in the store! This is my dream sale as I wear predominately black. The Zebra Club carries a variety of brands, but what caught my eyes were their in house brand. 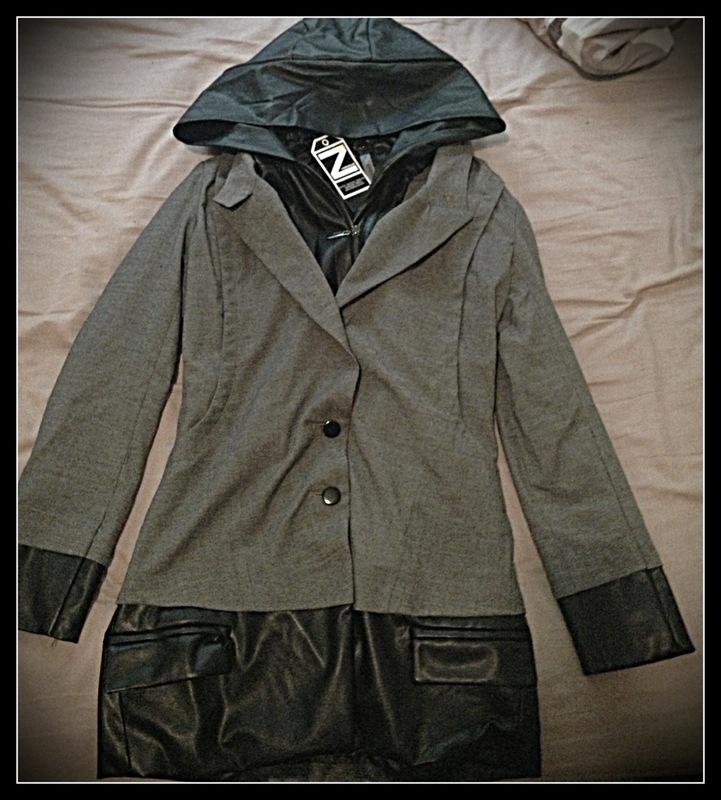 Check out this amazing leather blazer! 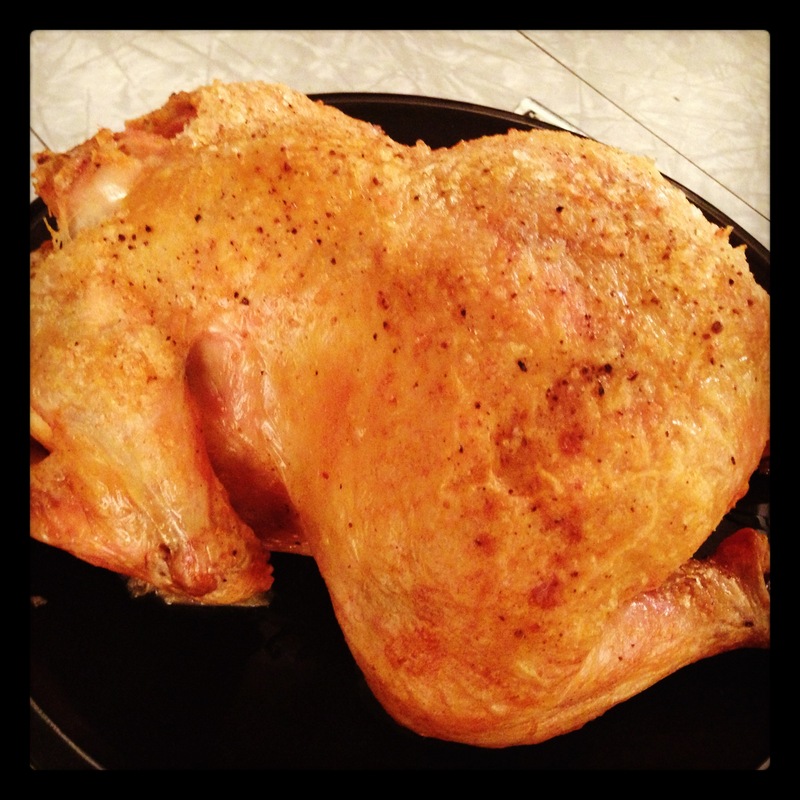 This chicken was not only salty, it was tender and juicy! So delish. Instead of using just regular salt, I mixed up pink salt and sea salt! 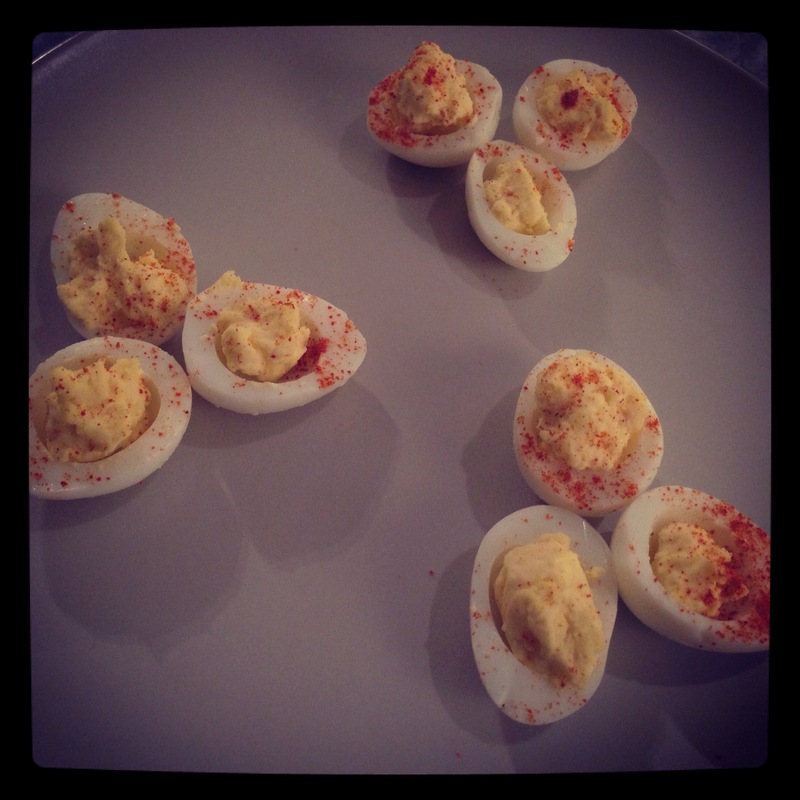 My darlling little deviled quail eggs. 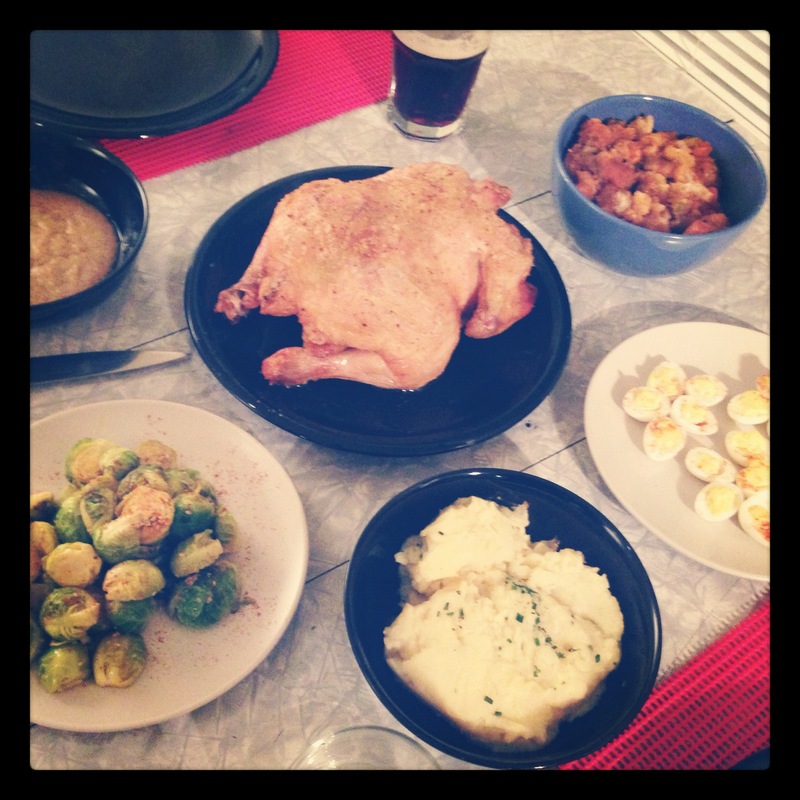 Our complete meal consisted of the brussel sprouts, gravey, mashers and stuffing in addition to our salt chicken and quail eggs. It was an indeed Happy Thanksgiving!! From my kitchen to yours! Let me know if you have any questions. Hello there loves. It’s been a good two years since I’ve written on this blog. I’m going to start posting weekly updates in my crazy life! I’ve recently relocated from the East Coast (NYC) to the West Coast (Seattle) for the next 6 months! My website for my work is finally up as well…check it out! Day in and day out….